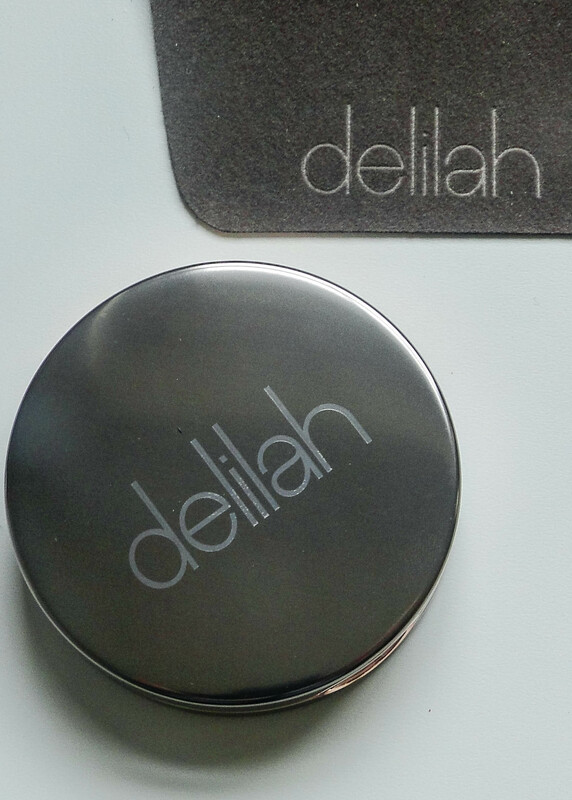 Whenever I hear about new cosmetic brands I get super excited, and when I was told all about new brand Delilah Cosmetics, I just had to try it! 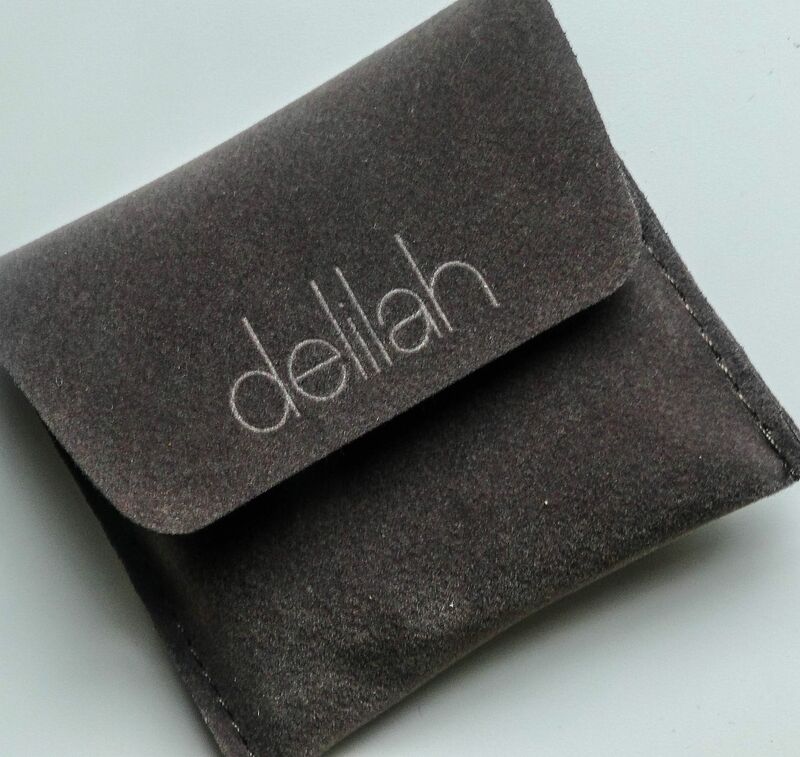 The brain child of a team of makeup artists, creative directors and beauty buyers Delilah is the perfect mix of incredible products in the chicest packaging. The first product I got stuck into was the Colour Blush in Lullaby. It’s one of three blushes, and it’s the most gorgeous candy pink. Packaged in a gunmetal grey compact which opens onto a rose gold interior with a perfectly sized mirror in the lid – this is such a stunning blush! 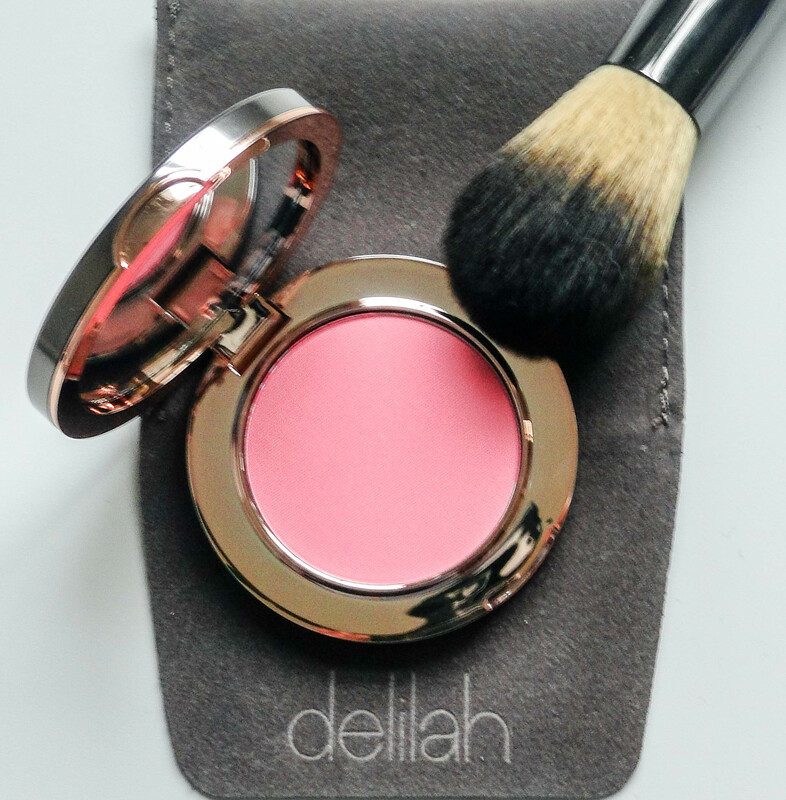 To use, I simply swirl Delilah’s Blusher/Bronzer brush around the pan and apply to the apples of my cheeks, sweeping upwards towards my temples. 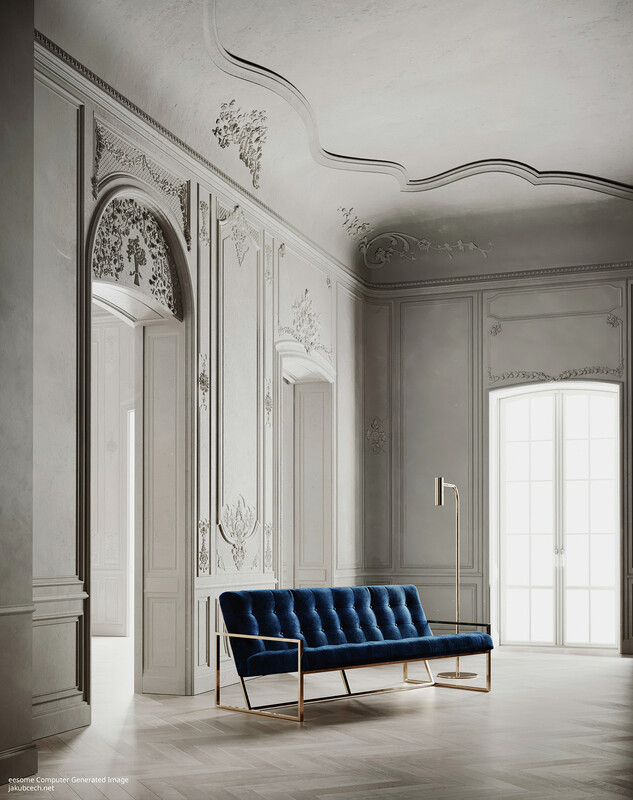 The colour payoff is absolutely amazing! It has applies beautifully, with a sheer wash of pink. It makes me look fresh and wide awake, and it wears for 10+ hours without the need for a touchup. 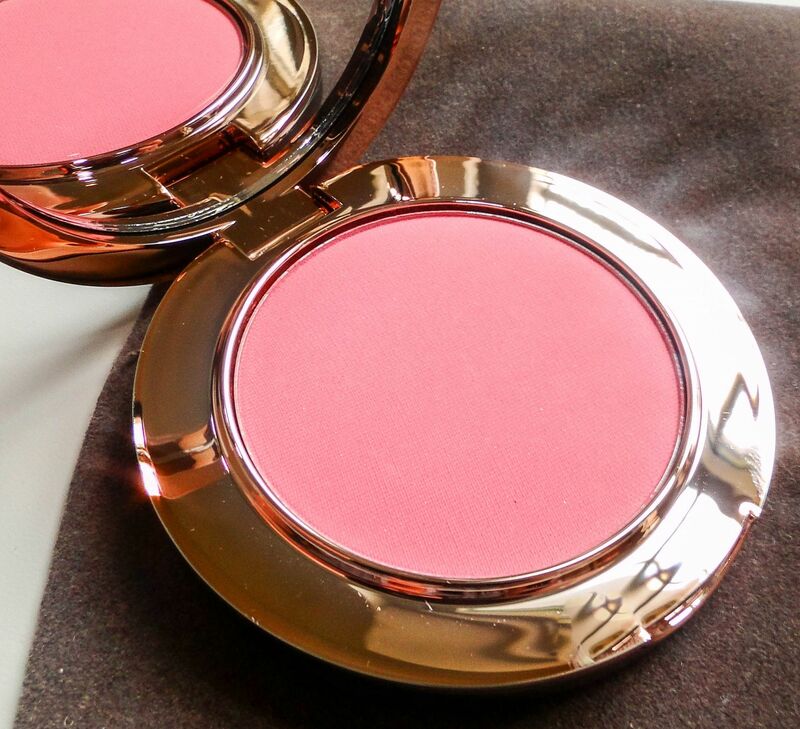 I am just obsessed with the blush – it’s gone right into my everyday box! 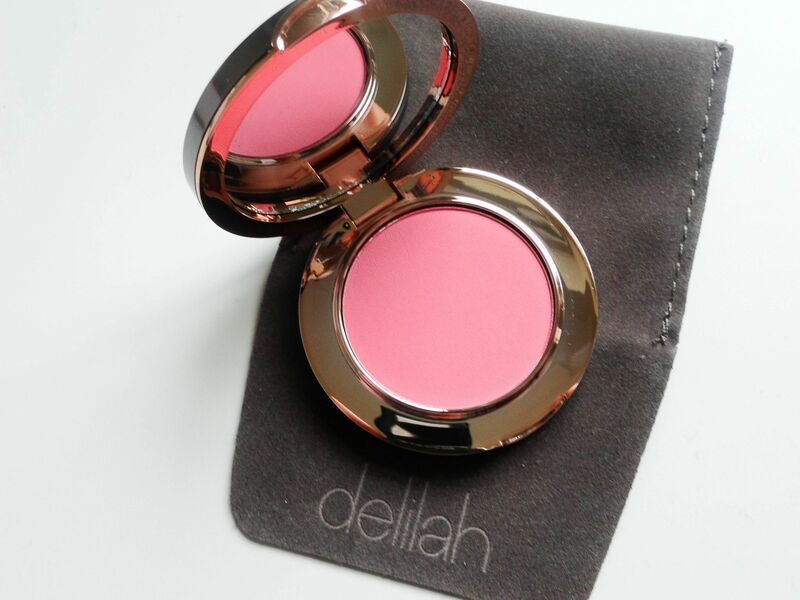 The blush costs £26.00 and is available here.